BUILDING THE NATURAL CAPITAL ACCOUNTING MODEL ON THE BLOCKCHAIN IS A GAME CHANGER! The Living Economic System generates wealth, prosperity and abundance by monetizing invisible, dormant, new and unused assets on the blockchain. Earth Dollar and its Living Economic System will prove that we can generate wealth, prosperity, and abundance by caring for the Earth. By modeling the World Bank’s Natural Capital Accounting System on the blockchain, this new wealth generation system changes our current economic system from extraction to restoration. The appreciating natural capital assets back the value of the Earth Dollar. When more trees are planted, waters are cleaned and more food is grown, new wealth will be generated. Earth Dollar represents the largest deployment of natural capital assets on the blockchain, which includes ecological services, natural resources, and social enterprises. These natural capital assets that are part of our World Heritage Sanctuaries are being co-stewarded in partnership with Indigenous Nations and local communities. The sanctuaries are protected from commercial exploitation and is expected to be restored to pristine conditions while lifting the people out of poverty. By incorporating the Natural Capital Accounting System on our blockchain platform, trillions of dollars of dormant assets can be freed up to revitalize global economies and to heal our planet. This is our Living Economic System. 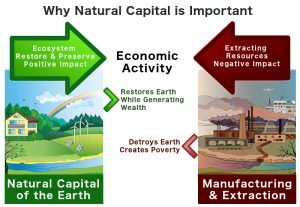 Renewable natural capital assets such as spring water, carbon credits, medicinal plants, taxes, and sustainable industries can be monetized to create multiple revenue streams that support and add value to the Earth Dollar. The Earth Dollar is expected to be the world’s largest asset-backed currency, with 3.63 trillion CHF (Swiss Francs) of assets used to back its value. We have just completed an initial evaluation of the Natural Capital Assets used to back the value of the Earth Dollar. The Natural Capital Assets backing the Earth Dollar comes from the fruits of the land (ufructus), and is being protected as World Heritage Sanctuaries by Mother Earth Trust. 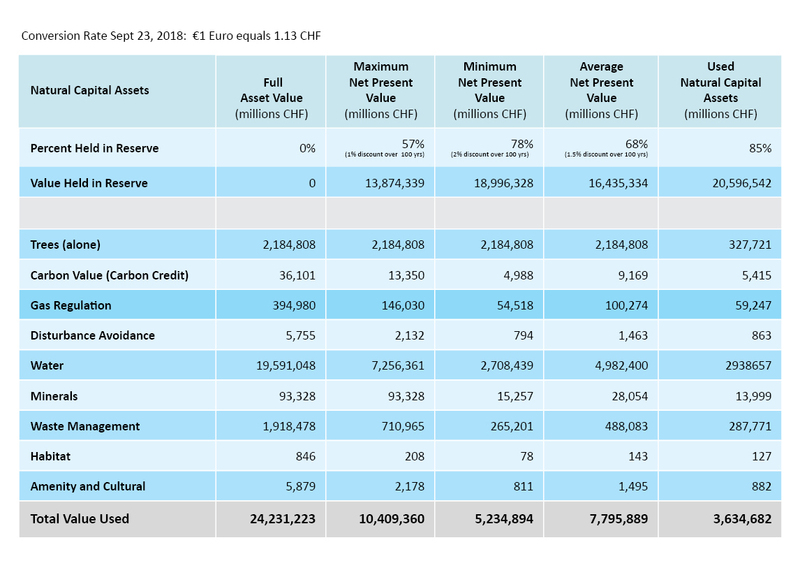 Of the total 7.80 trillion CHF (Swiss Francs) in assets (Average Net Present Value), we expect to use less than 50% (3.63 trillion CHF (Swiss Francs)) of the assets to back the value of the Earth Dollar/Smart Asset Tokens. The remaining assets shall be held in reserve as a buffer. For the First Series Token Sale, we will be using only 6 billion CHF (Swiss Francs) of assets to back the 300 million units of EarthDollar (Tokens). Each EarthDollar (Token) is expected to be initially sold for 10 CHF. Each EarthDollar (Token) sold will be initially be backed by 200% value of assets (or 20 CHF of physical assets) with intrinsic value and the assets backing it will grow at an exponential rate of 2.718% per year in an S-Curve. 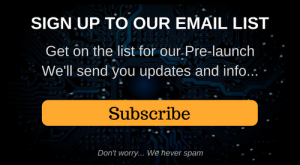 The first assets backing each EarthDollar (Token) will be one CBD Smart Asset Token with a value of 20 CHF, representing 200 milligrams of pure CBD oil with a value of 20 CHF (or two carbon credit valued at 20 CHF); the CBD oil and carbon credits are interchangeable with one another directly). Note that pure CBD oil at 10¢ per milligram carries a consumer price of $2,835 an ounce, twice the price of pure gold. Backing the Smart Asset Tokens and Earth Dollar with physical products which have an intrinsic makes the Earth Dollar currency more stable. Each CBD Smart Asset Token will be exchangeable for 200 milligrams of pure CBD oil or two carbon credit online (shipping fees may apply) and directly at selected physical locations worldwide. The 6.0 billion CHF in assets used to back the Token Sale of 300 million EarthDollar (Token) only represents 0.2% of the 3.63 trillion CHF in assets that we plan to use to support the Earth Dollar. The remaining 99.8% of the assets will be held in reserve for future use and backing of the Earth Dollar. Total Economic Value of Nature (on the entire Earth) was estimated to be 131 Trillion CHF (Swiss Francs) per year in 2014. In an extensive study led by Robert Costanza, thirteen ecologists, economists and geographers estimated the global value of 17 ecosystem services at 131 trillion CHF per year (US $145 trillion per year) updated as of 2014. The results were published in the journal Nature. We believe the 2018 figures will be much higher due to inflation. Standard peer-review reports use a 100 year standard to estimate the value of nature. This figure did not include minerals, oil, fossil fuels, fresh water, the oceans, fishes, marine creatures, or other factors. Abstract of Report can be viewed or purchased here. 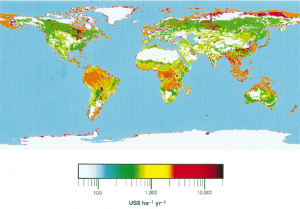 The world’s stock of natural assets includes geology, soil, air, water and all living things. Humans derive a wide range of services from natural capital, which is also referred to as ecosystem services. This is what makes human life possible. The most obvious ecosystem services include the food we eat, the water we drink and the plant materials we use for fuel, building materials and medicines. There are also other less visible ecosystem services such as climate regulation, natural flood defenses provided by forests, the billions of tonnes of carbon stored by peatlands, or the pollination of crops by insects. We must also include the cultural ecosystem services such as inspiration we get from wildlife and nature. 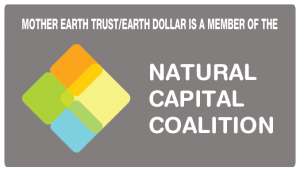 Earth Dollar is a contributing member of the Natural Capital Coalition. Our aim is to help write new protocols on Natural Capital. The Earth Dollar is one of the world’s first currencies using Natural Capital to support its value. 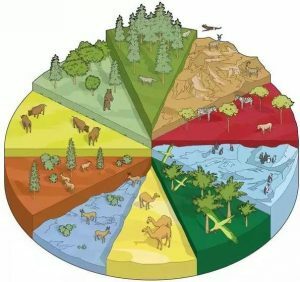 The accounting system for Natural Capital is being steered by the Economics of Ecosystems and Biodiversity (TEEB) and is expected to replace the old U.S. GAAP accounting system by the year 2030 to fulfill the UN Sustainable Development Goals. 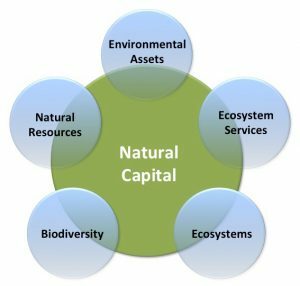 Natural Capital Accounting System (NCAS) is the process of calculating the total stocks and flows of natural resources and services in a given ecosystem or region. The NCAS basically makes the invisible values visible. It acts as an accounting tool that can help measure the full extent of a country’s natural assets (produced infrastructure, social and human natural resources) and give perspective on the link between the economy, ecology and our environment. Using living trees, fresh water, carbon credits and the treasures of Mother Earth to support the value of the Earth Dollar will reconnect humanity back the Source of Life. War, destruction of the environment, clear-cutting of trees, climate injustice, and other negative human behaviours are destroying our “home”. The Earth Dollar is designed to increase in value when the environment is clean, the forests are thriving, there is peace, people are healthy, the community is strong, and people treat our home (planet Earth) with respect… bringing sustainable prosperity to everyone on Earth.